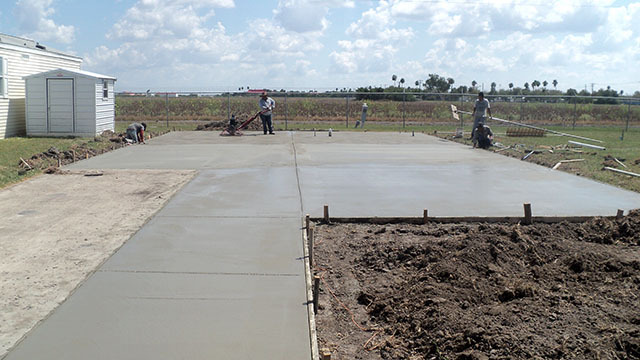 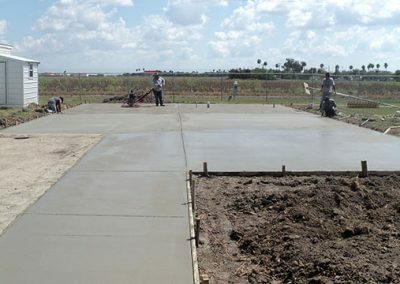 If leveling problems is your concern, we offer full concrete slab foundations, concrete runners, and concrete beams for skirting, built and poured with high quality concrete and materials. 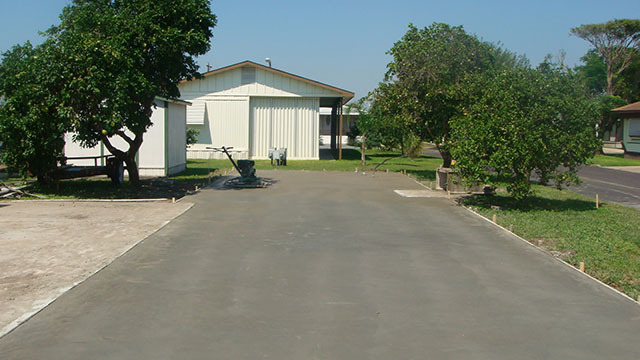 If you are on a budget, Caliche pads are also available at a very affordable price. 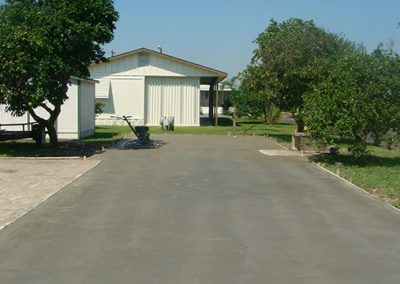 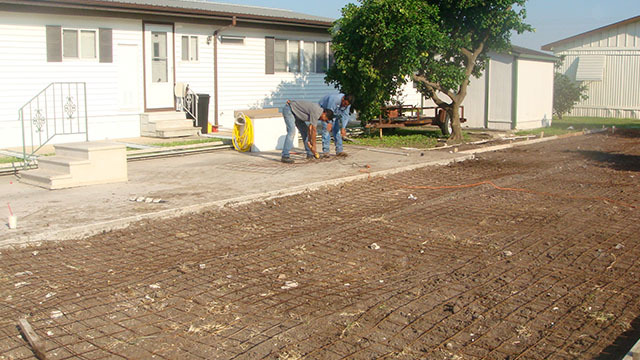 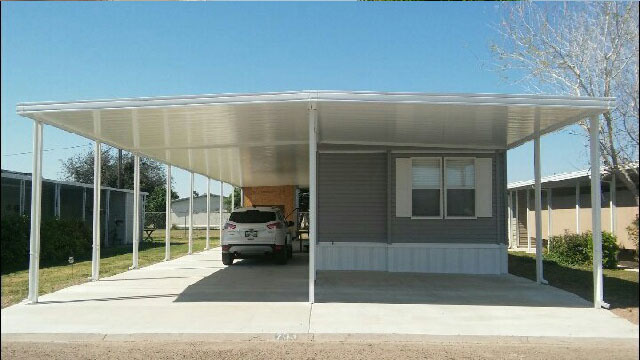 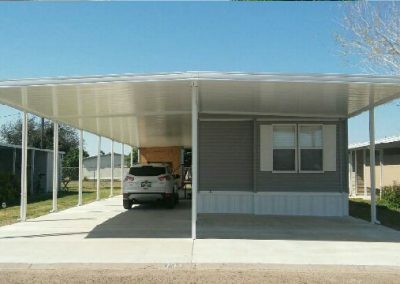 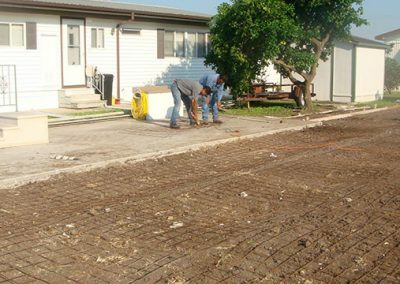 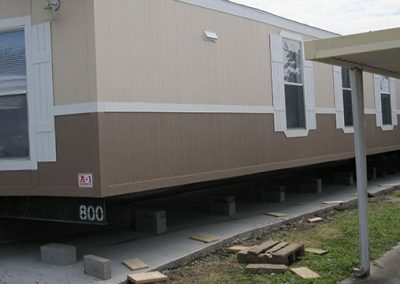 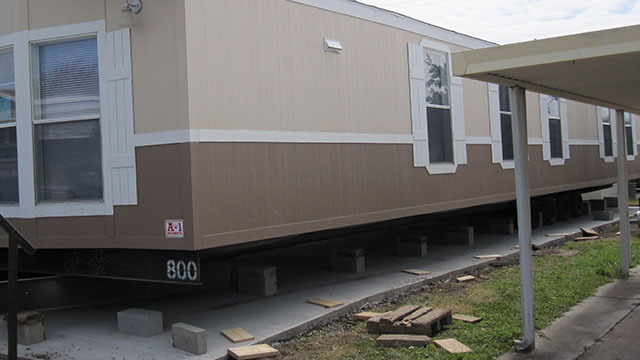 We will deliver, spread, and crown the pad before the placement of your mobile home.